See something you like? We ship guns. 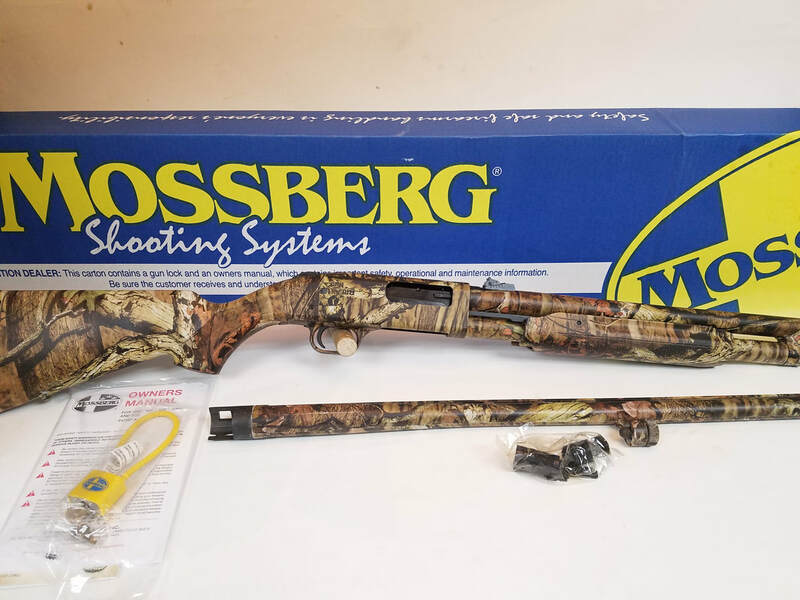 If you are interested in purchasing a firearm but unable to visit our shop in person, we offer shipping. Call us at 810-667-7200 during normal business hours. We will discuss condition, provide additional pictures and assist you in the purchasing process. Firearms must be shipped to a licensed dealer who will receive and transfer the firearm to you. Need help locating a dealer in your area? Ask us! Credit/debit cards accepted. 90-day layaway available on all items. Michigan residents, we can also receive your shipped firearm, our transfer fee is $35 which includes NICS background check. 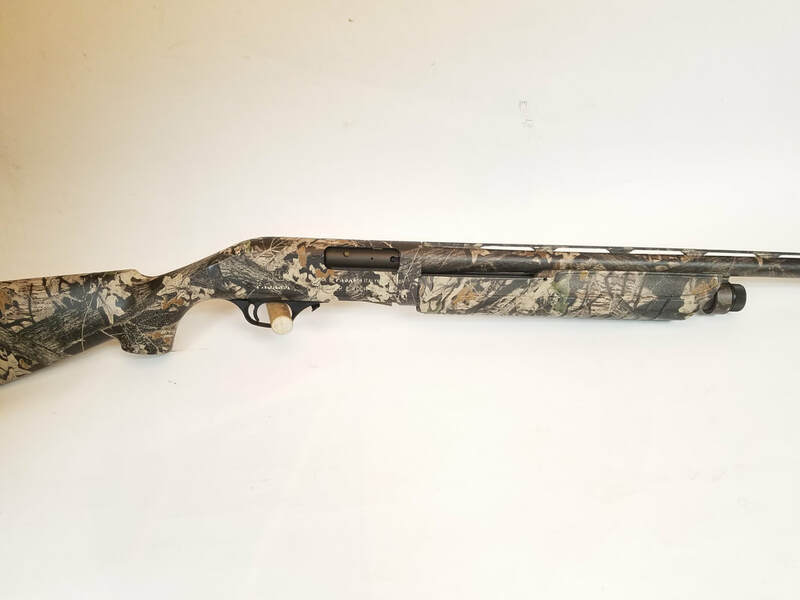 Browning Gold Deer Hunter - 12 gauge auto-loader, 22" rifled barrel with cantilevered scope mount, beautiful walnut stock with sling swivels. Sold! 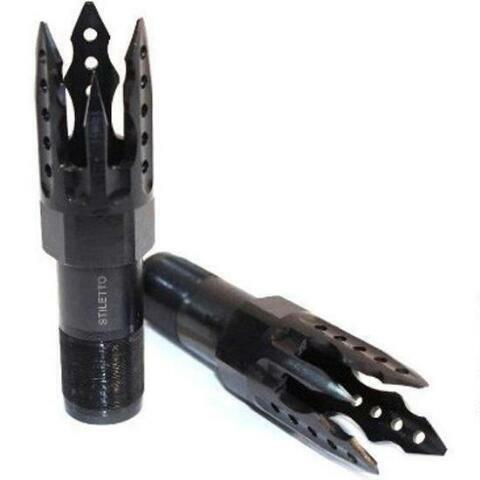 Standard Mfg., DP-12 Stiletto Choke Tube - tactical breacher extended choke tube specifically made for the DP-12. Priced individually at $74.99 each / $149.98 a pair. 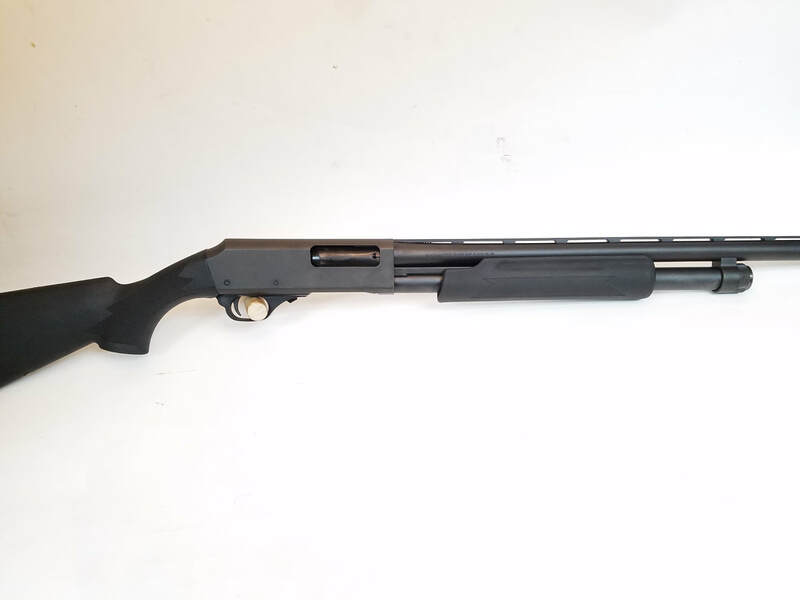 H&R Pardner Pump - 12 gauge pump, 28" vented rib barrel, 3" chamber, interchangeable choke, includes one modified choke tube, black synthetic stock. $239 SPECIAL $189! 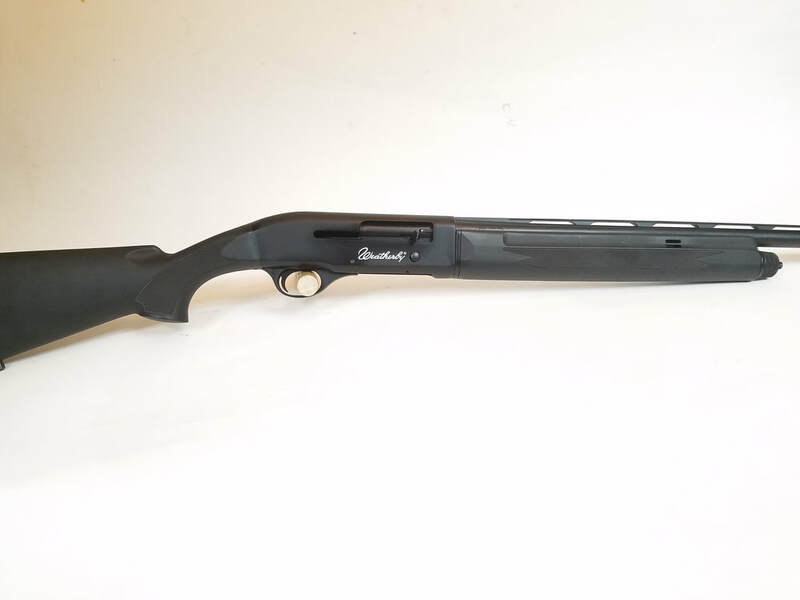 ERA - .410 double barrel SxS, 26" barrels with rib, single bead sight, checkered wood stock. Sold! 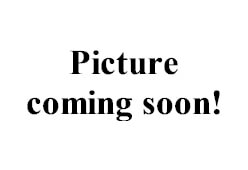 Factory New - in stock! 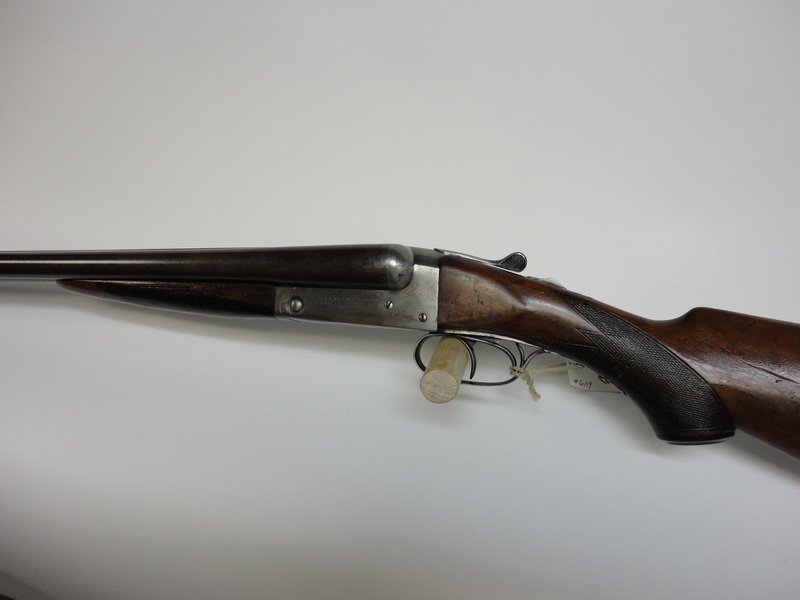 ​Ithaca Model New Ithaca Double, Grade 2 - 12 gauge SxS, 28" barrels with front bead sight, extractors with ejectors, double triggers, beautifully engraved receiver, walnut stock, manufactured 1926. Sold! 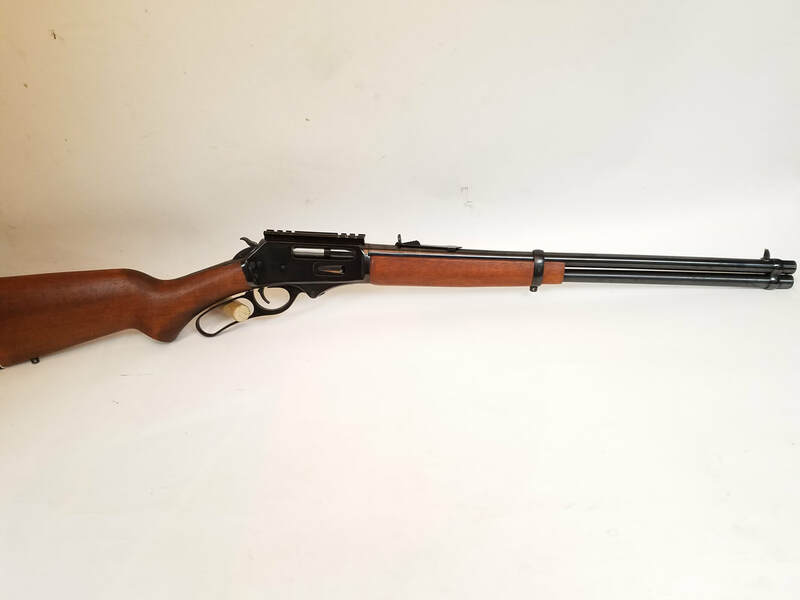 Remington 1100 - 20 gauge auto-loader, 28" barrel, 2-3/4" chamber, modified choke, beautiful walnut stock. 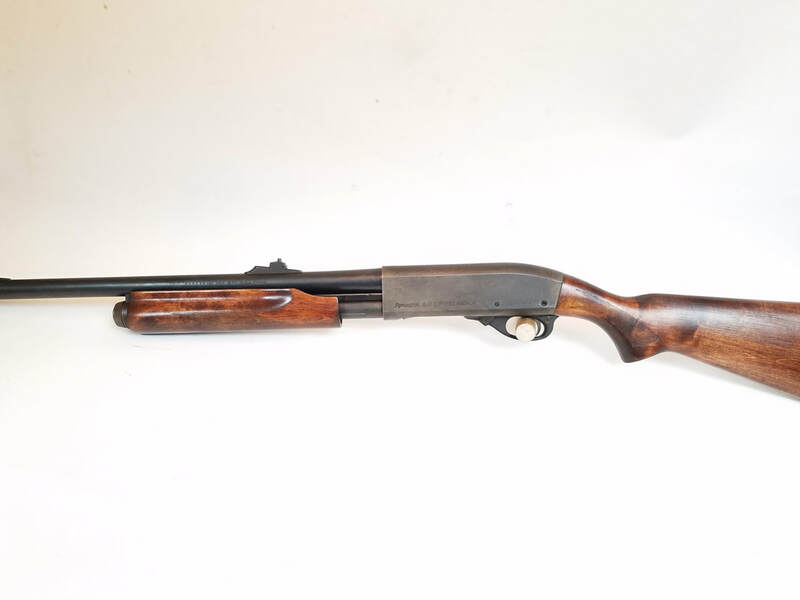 Winchester Model 1400 MK II - 12 gauge auto-loader, 28" vented rib barrel, full choke, 2-3/4" chamber, wood stock.